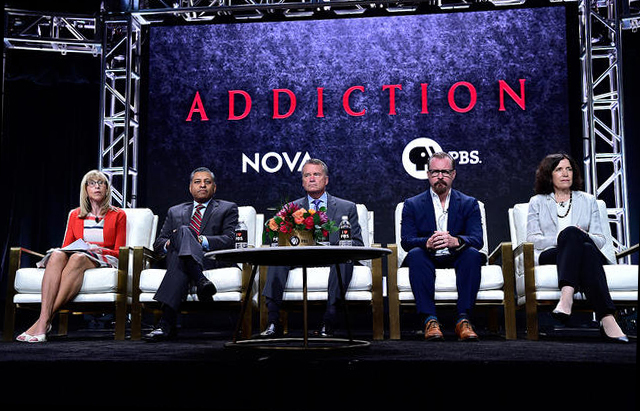 This NOVA documentary produced by WGBH for PBS examines how easy access to drugs like heroin, fentanyl, and even prescription medications like OxyContin has fueled an epidemic of addiction—the deadliest in U.S. history. Following the screening will be a panel moderated by Miles O’Brien, National Science Correspondent for PBS NewsHour. Panelists include: Sarah Holt, Producer, Director, Writer, Addiction; Admiral James “Sandy” Winnefeld and Mary Winnefeld, Co-Founders of SAFE Project; Dr. Nora Volkow, Director of the National Institute on Drug Abuse at the National Institutes of Health; Dr. Corey Waller, principal at Health Management Associates and chairman of the Legislative Advocacy Committee for the American Society of Addiction Medicine (ASAM); and Martin H. Rosenzweig, MD, Chief Medical Officer, Optum Behavioral, UnitedHealth Group.